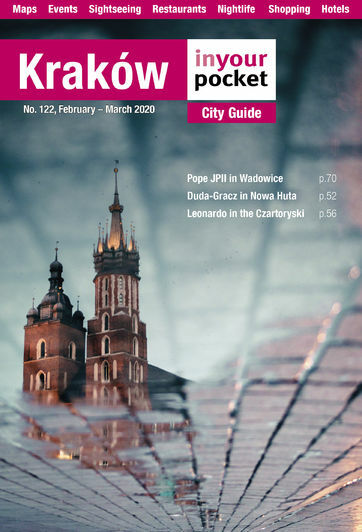 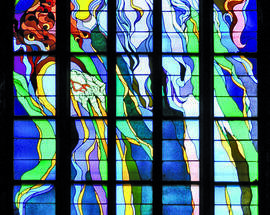 Home to a proliferation of magnificent churches, the largest stained glass studio in Poland, and resident artistic geniuses Stanisław Wyspiański and Józef Mehoffer, stained glass enthusiasts will have an absolute field day in Kraków, which arguably has some of the finest examples of the craft in all of Europe. 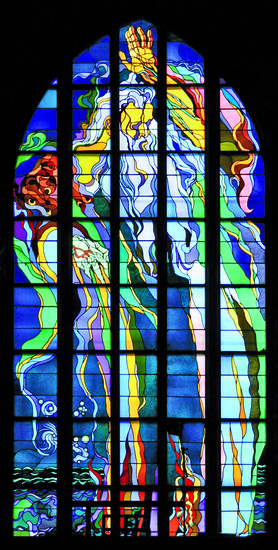 Though there are many beautiful and intricate pieces of medieval window art throughout the city – particularly in Wawel Cathedral and St. Mary’s Basilica – stained glass as an artform really reached its pinnacle here at the turn of the century during Kraków’s Art Nouveau movement (known locally as ‘Młoda Polska’). 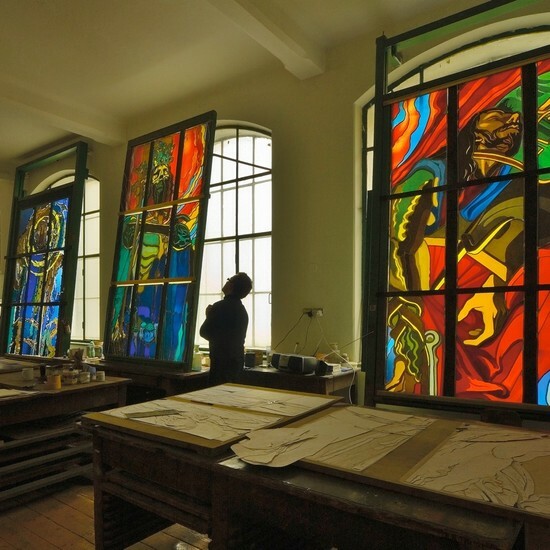 In 1902 S.G. Żeleński (brother of famous writer Tadeusz Boy-Żeleński) founded a studio specifically for stained glass, and attracted the best artists of the generation to work there, including Wyspiański, Mehoffer and Stefan Matejko - the nephew of renowned painter Jan Matejko. 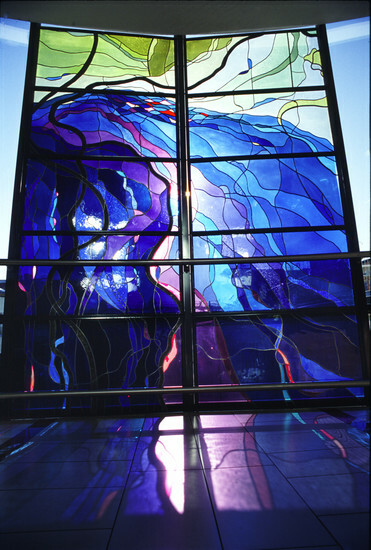 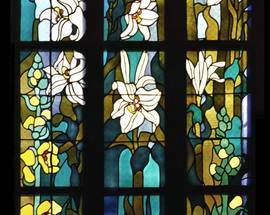 After working together during the restoration of the stained glass in St. Mary’s Basilica in 1899, both Mehoffer and Wyspiański turned the force of their creative energies to stained glass, creating some of their most defining works of art in public buildings around Kraków’s Old Town. 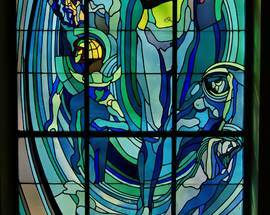 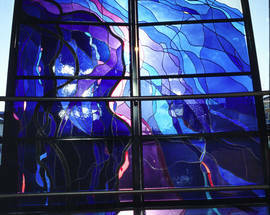 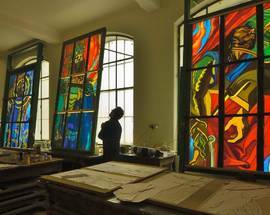 Below we list the most notable places to admire stained glass in Kraków, including Żelenski’s historic stained glass studio, which is still an active workshop, and also open to the public as a museum.